1. 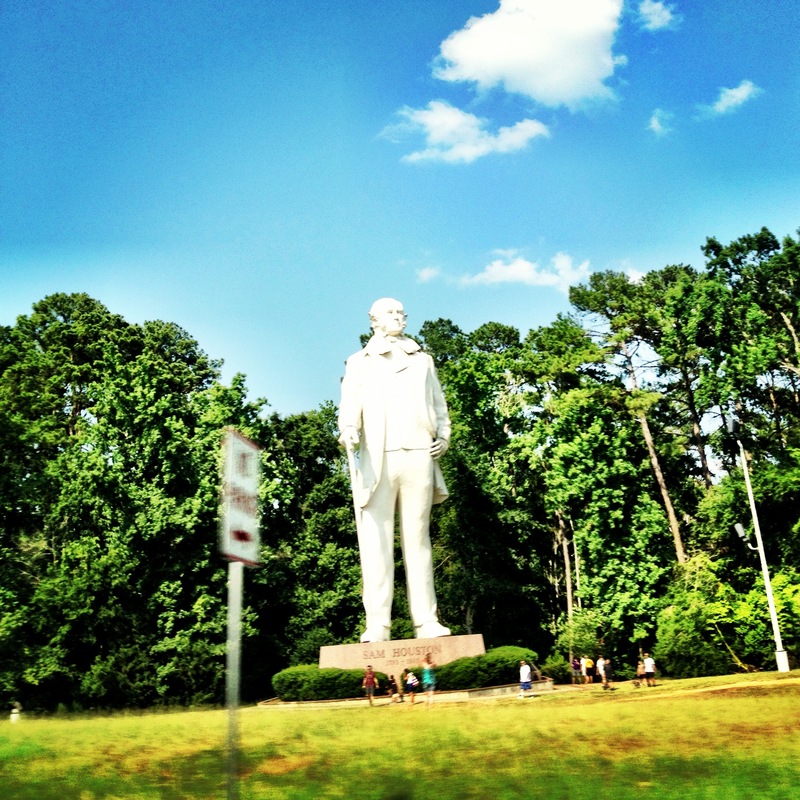 How many real Sam Houstons would it take to be as tall as his statue? 5. 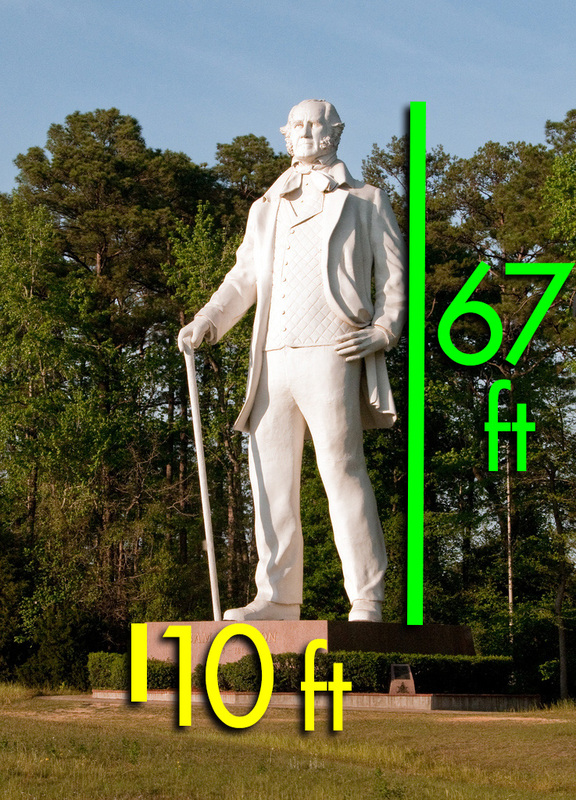 What would happen if the statue was 100 feet tall? 6. 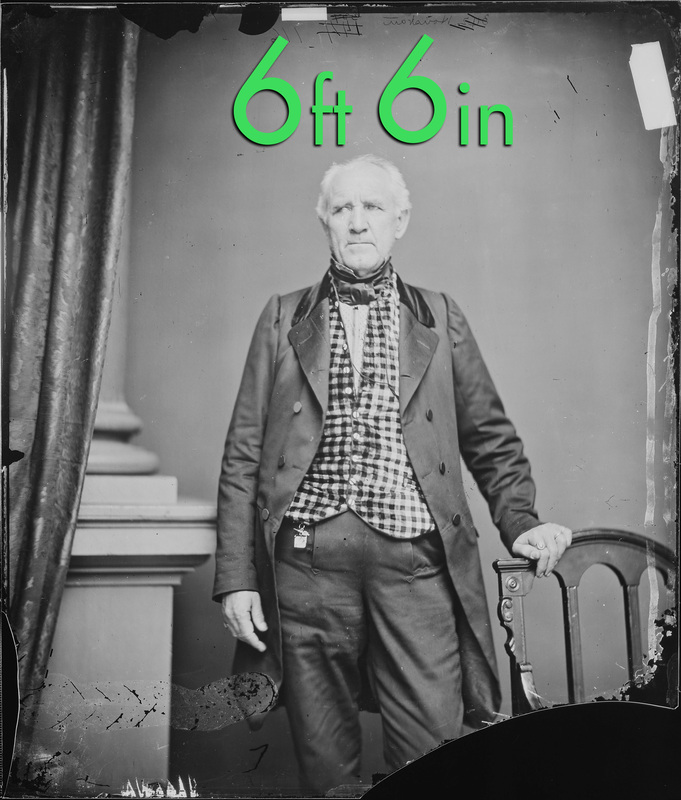 What would happen if the real Sam Houston was 5’7″? Could you explain to me how the answer is 12? I got a decimal of 11.846 and I am wondering where I went wrong. Great question! You’re exactly right. I just rounded up to 12, so I guess it’s not completely correct. May be a good discussion to have with the class after seeing the answer.